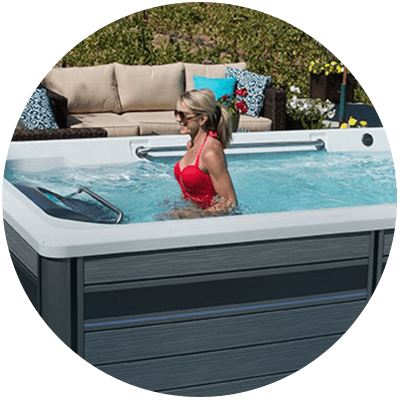 Parklane Pool & Spa is your local store specializing in hot tubs and pools! 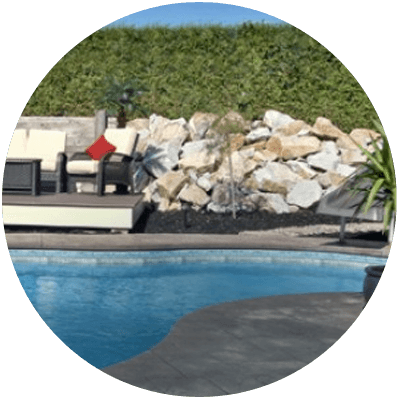 Looking to furnish your backyard in a way you have always dreamed of? 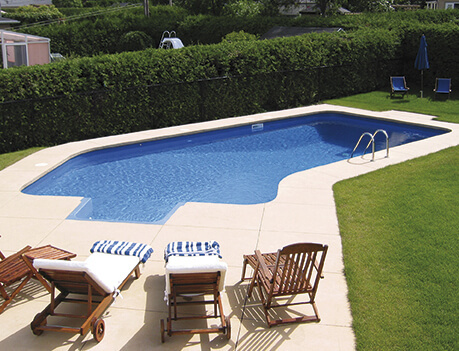 Parklane Pool and Spa will help you do just that. 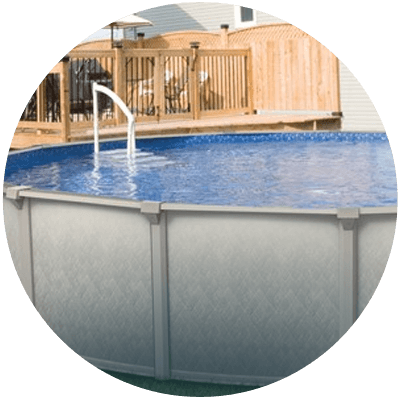 Check out our wide variety of inground and above ground pools, hot tubs, gazebos and much more! 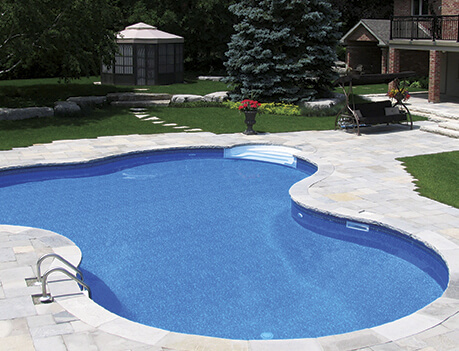 From in-ground pools, pool repair, installation and spa pads, Parklane Pools & Spas has done it all! 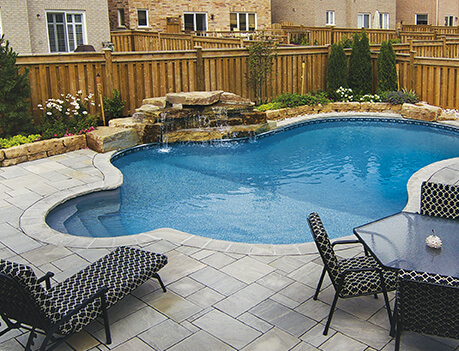 Take a look at some of our galleries to see images of our pool and spa projects. 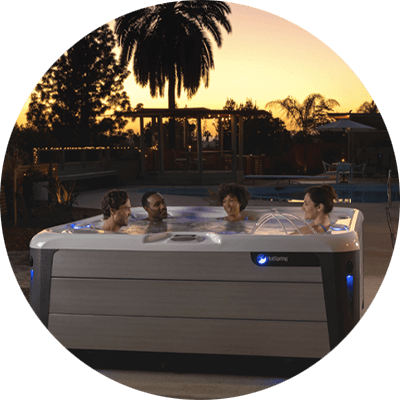 By getting your water analyzed by our specialist, we will provide you with valuable advice on which products to buy, so you can fully take advantage of your above ground pool and/or spa. 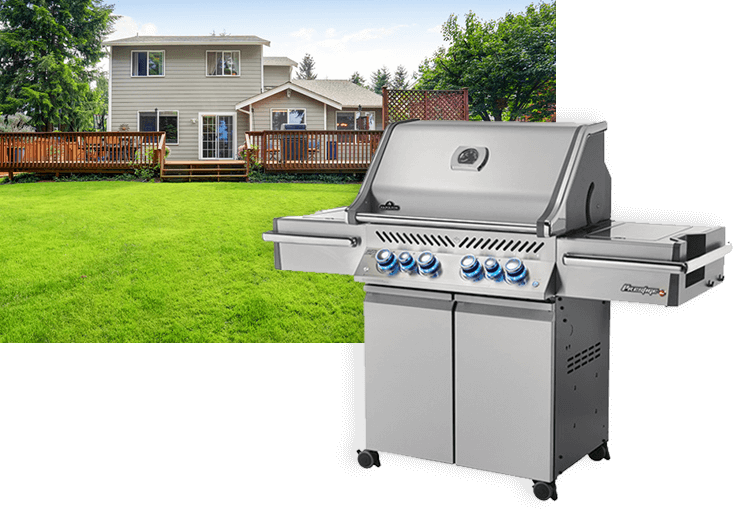 Built-in grills, outdoor kitchens, fire tables, portable grills and more! 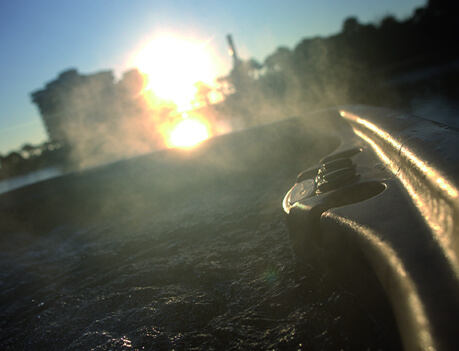 Imagine the pleasure of cooking outside while it combines the luxury and comfort of your kitchen... Personalize your outdoor space and impress your guests with a gourmet meal out of the ordinary.